The wind has calmed somewhat since Monday morning, but it’s still whipping in downtown San Francisco. 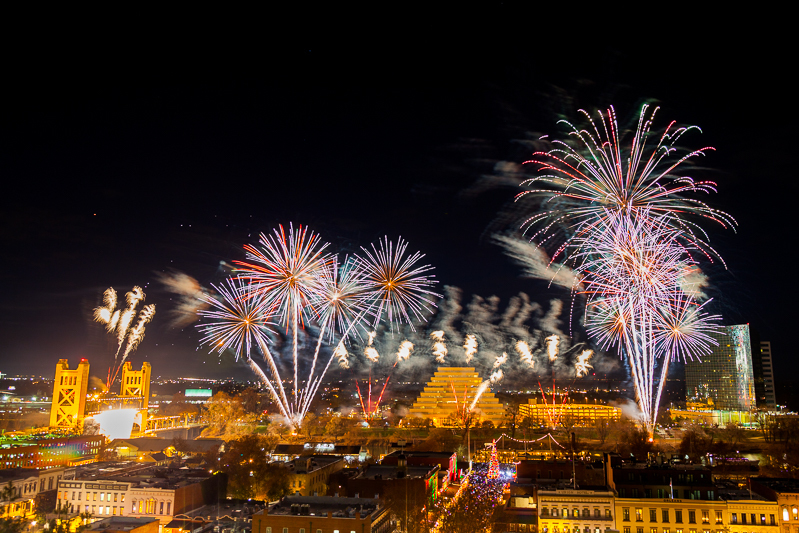 It presented some challenges for the crews preparing the fireworks for the city’s New Year’s Eve show. 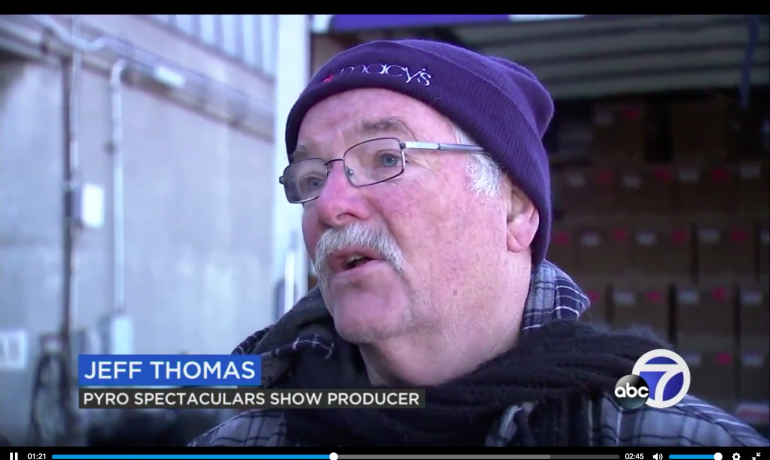 Jeff Thomas, show producer for Pyro Spectaculars, and his team were pushing through the elements on New Year’s Eve. The wind was out in full force. Thomas’ crew balanced on top of a barge in the San Francisco Bay with wires and tools to get fireworks ready to blast over the Embarcadero for the big New Year’s Eve show. The barge was rocking enough to give someone motion sickness. Thomas said they may use two boats instead of just one to hold the barge in place about 1,000 feet out from Pier 14 during the fireworks show. At the Embarcadero, it was pretty much impossible for the wind to go unnoticed. “I wonder what it’s going to be like with the fireworks,” said San Jose resident Tau O’Sullivan. Thomas assured ABC7 News that the wind shouldn’t impact the 15-minute fireworks show. It’s slated to feature around 4,700 different effects. “I remember last year we had a group of friends come down they said it was just phenomenal,” said San Mateo resident Wendy Hunter. The fire department will be on hand just in case there are any issues, but they’re more concerned about recreational usage. “With the winds, if you do use fireworks or those by-products, they could carry off into your neighbor’s yard,” Lt. Jonathan Baxter of the San Francisco Fire Department said. Fireworks can lead to a fire. They are also illegal in San Francisco.